Thank you, Elyse! Same to you! 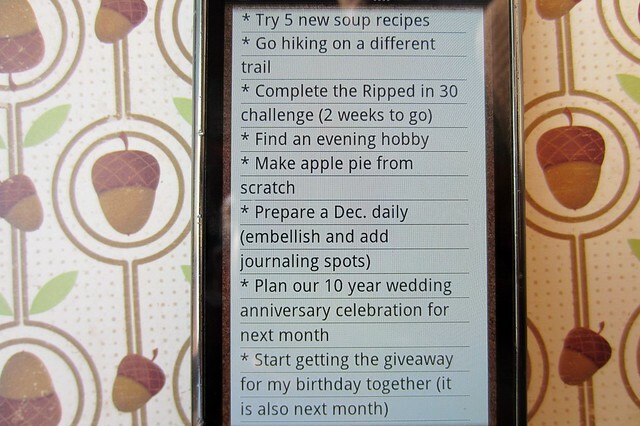 I love the idea of having monthly goals written down. I'm inspired to give this a try myself. Thanks for sharing your goals!